Suitable from 6+ Months - A smooth blend of organic veggies combined with the power of chia seeds. 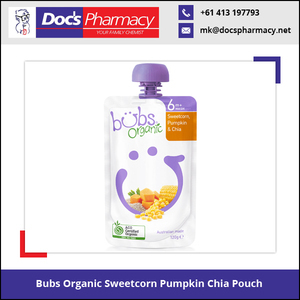 As your baby starts to get more adventurous in their eating they will be hooked on Bubs Sweetcorn, Pumpkin & Chia delight. This thick and delicious blend of organic pumpkin and sweetcorn will nourish your bub from the inside out. 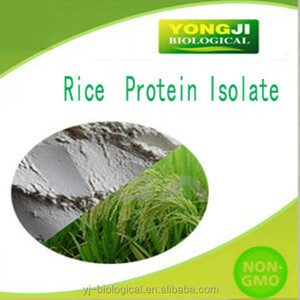 Puer Yongji Biological Technique Co., Ltd.
Our Pear & White Grape pouch is a unique combination of organic brown rice cereal and organic fruit that is a favourite first food for babies. 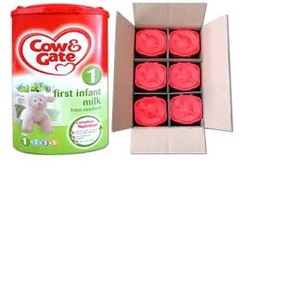 Made wholly from 100% certified organic produce it is naturally balanced to promote healthy development. We invite you to experience our friendly and professional approach and our dedication to promoting your health and happiness! 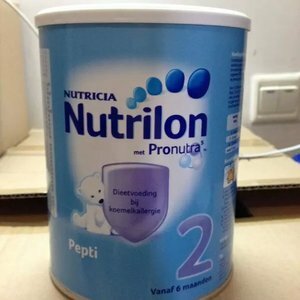 Alibaba.com offers 634 sugar free baby food products. 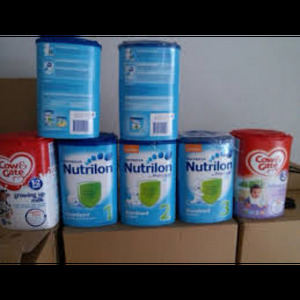 About 34% of these are milk powder, 8% are baby puree, and 5% are cereal. 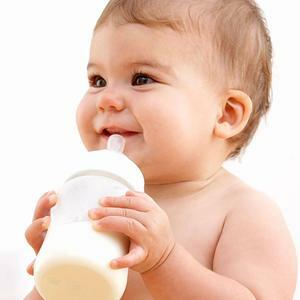 A wide variety of sugar free baby food options are available to you, such as haccp, brc, and gmp. 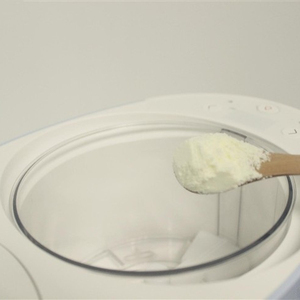 You can also choose from milk powder, juice, and cereal. As well as from free samples, paid samples. 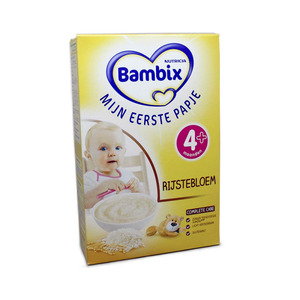 There are 532 sugar free baby food suppliers, mainly located in Asia. 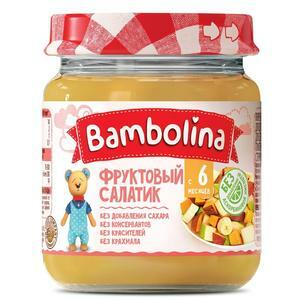 The top supplying countries are China (Mainland), France, and United States, which supply 44%, 10%, and 5% of sugar free baby food respectively. 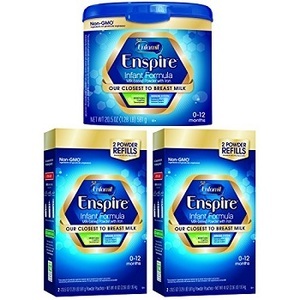 Sugar free baby food products are most popular in Central America, North America, and Domestic Market. You can ensure product safety by selecting from certified suppliers, including 34 with ISO9001, 32 with ISO22000, and 24 with HACCP certification.